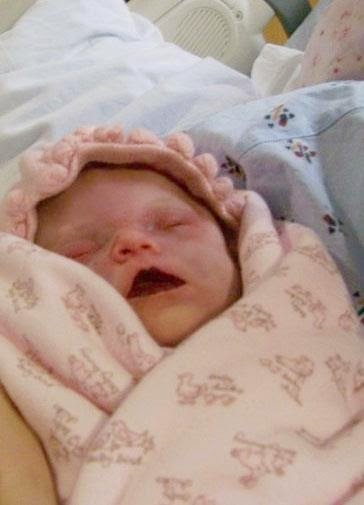 Remembering my girl, Lily Katherine, who was stillborn on March 16, 2010, and all other precious babies who we carry in our hearts, rather than our arms. This is the first time I have seen THIS photo of the lovely daughter of your body and heart. Beautiful! What a cutie (what a heartache) and what a reminder of the day that we relinquished our Lilly. We so understand the poignant pain of that day...the shock and disbelief...the agony...and I remember Jesus. Also, thank you for telling us that there is another day of remembrance set apart.